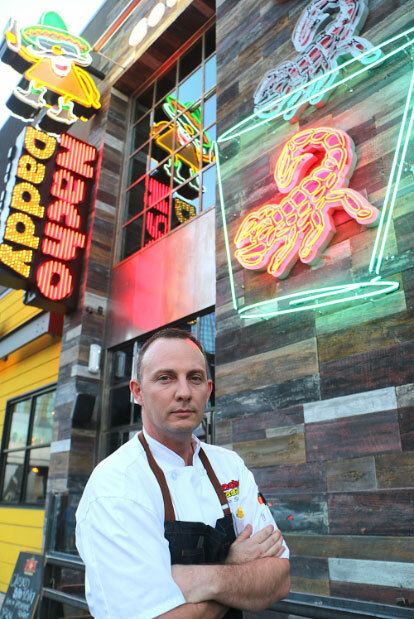 Las Vegas born and raised since 2010, Nacho Daddy is a locally owned modern Mexican restaurant setting the industry standard for fighting children’s hunger in the community. Don’t let our name fool you, we don’t serve nachos…we serve the MOST INSANE GOURMET NACHOS smothered in queso and salsa made fresh daily, and we guarantee you’ll never find a dry chip! Nachos nach’yo thing? No worries – we have something for everyone, including all day breakfast, Mexican-American collisions, and a full vegan menu all of which can be paired with our fresh, housemade specialty drinks. 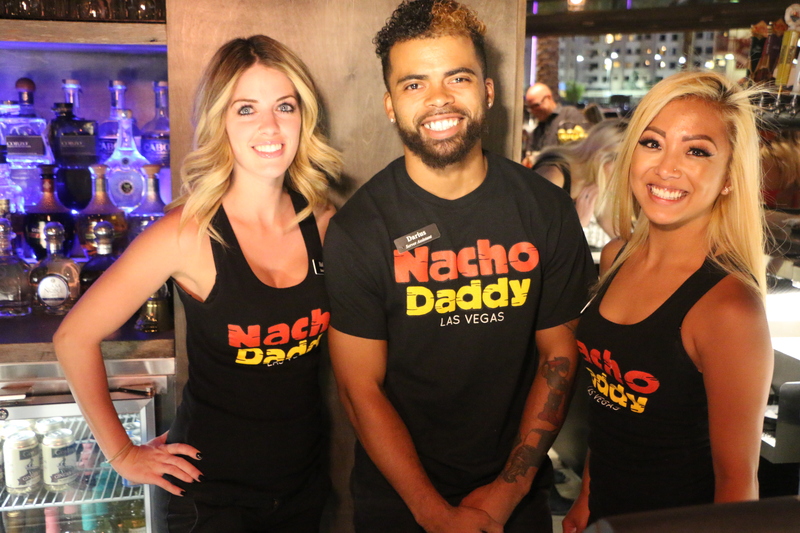 Make sure to try our Best of Las Vegas “Daddy’s Margarita”, or if you’re feeling brave we dare you to #getstung with our famous Scorpion Shot as seen on Tanked and the Food Network. Unforgettable experiences, layered with daily freshness and creativity, paired with sides of community outreach and a passion for serving. Garnished in a lively atmosphere with a modern Mexican style kitchen.